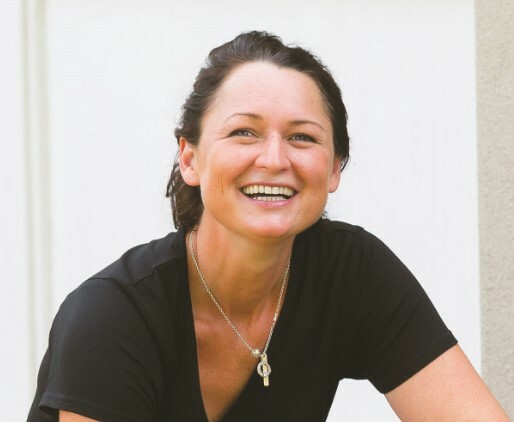 As a teacher, mother and now professional renovator, Shannon Burke never lets her roles in life limit what she can achieve. A successful career and a thriving family can be hard to juggle, but they don’t have to be mutually exclusive. Shannon Burke began renovating property at the age of 22 to supplement her teacher’s salary, and eventually established her company, Perth Renovation Projex. By adhering strictly to the values of respect, responsibility, teamwork and communication, her business has been booming for the past two and a half years. However, Perth-based Burke says at times she has struggled to overcome how a mum in a male-dominated industry can be perceived. “I felt this need to work harder in all aspects, to prove myself and my worth to tradies as a woman on-site,” she explains. Today, Burke has learned that her two passions – parenthood and property – can co-exist. Favorite renovation: A property in Willagee, purchased for $467,000 and sold post-reno for $710,000.